At Google's Big Tent summit earlier today, Eric Schmidt was asked point black if Google Now for iOS was real. And his response? Vague. But he did hint that it's being held up in Apple's approval process, which is the only thing holding it back at this point. Google certainly seems more than eager to introduce the service to the iPhone crowd. When asked about the Google Now for iOS, Schmidt responded by saying that Apple "has a policy of approving or disproving apps that are submitted to its store, and some of the apps we make they approve and some of them they don't." Not an outright confirmation that it's coming, but close enough. 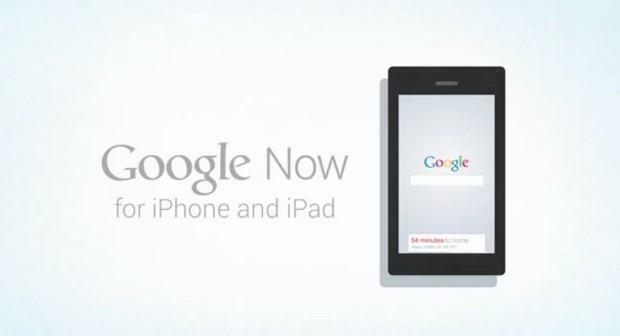 Google Now is one of those services that improves the smartphone experience tremendously. By working in the background, it doesn't require users to jump into multiple different apps to get information; simply swipe from the bottom up and reveal all your Now cards. I use it everyday for scores and traffic information. If Apple isn't going to introduce a similar feature—maybe we'll see something akin to Google Now in iOS 7, although that's pure speculation—Google seems more than willing to introduce its own service to Apple's walled garden. And that's a big win for iOS users.